Get the Full StoryConor McGregor is fired up about his return to the Octagon. As the richest star in mixed martial arts, question marks loom over Conor McGregor s future in the UFC and his desire to compete at the highest levels in the sport. 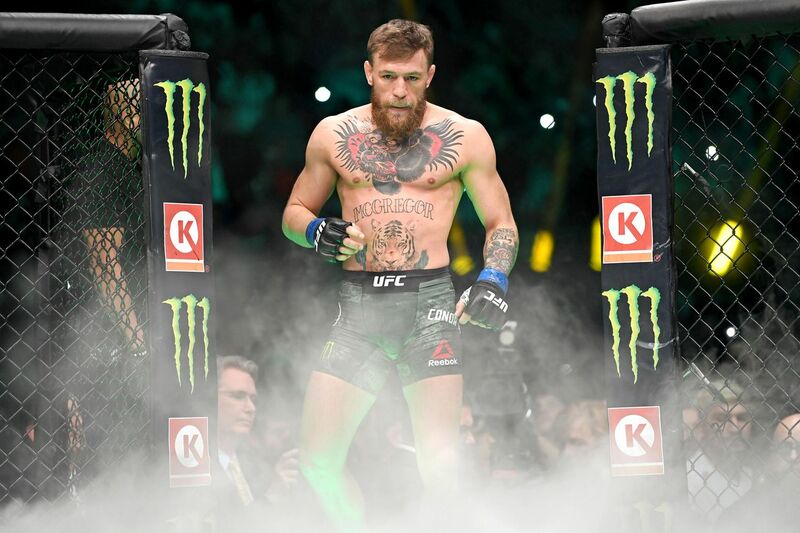 With money in the bank and a brand new Irish whiskey brand to promote, fans aren t sure whether The Notorious still has the drive to fight, especially not after his fourth-round submission loss to Khabib Nurmagomedov at UFC 229. That loss only seems to have motivated McGregor to return stronger than ever, however, as the former UFC featherweight and lightweight champion posted on Twitter that he is ready to launch rockets in 2019, telling his fans to stay strapped. Following his loss to Nurmagomedov, McGregor said he would be willing to fight another top contender before taking on The Eagle in an inevitable championship rematch. UFC president Dana White would like to see McGregor take on Dustin Poirier, who he originally knocked out in a featherweight matchup back in 2014. Before there s any talk of an opponent, however, McGregor must stand before the Nevada Athletic Commission NAC over his involvement in the UFC 229 post-fight brawl in Las Vegas. The Dubliner was expected to meet with the NAC earlier this month, but the disciplinary meeting was pushed back after McGregor was granted a continuance. McGregor could very well face a fine and suspension for his behavior.